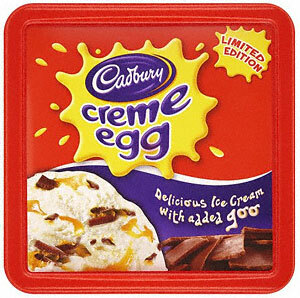 I want to buy some Cadburys Creme Egg Ice Cream! i just love Cadburys Creme Egg’s… some that and Ice Cream sounds like a perfect mix to me! I have however never seen any on sale here in the UK. Did you know that Creme Eggs are the best-selling confectionery item between New Year’s Day and Easter in the UK? 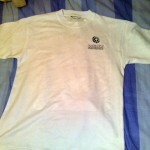 with annual sales in excess of 200 million and a brand value of approximately £50 million! It’s always interesting all the random facts you can learn from a quick search on Google. It also appears that Cream Eggs are larger in the UK than in the USA. 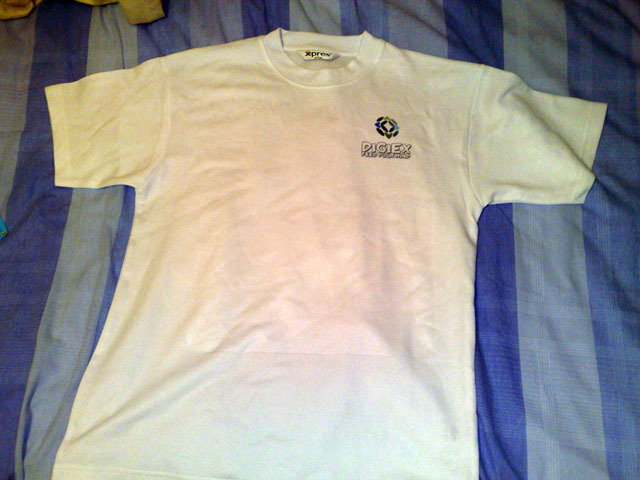 Digiex Merchandise now exists, I have a Digiex Mug and a Digiex Tshirt to prove it! 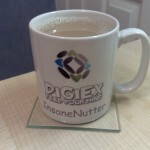 I figured as i’ve not done a blog post for a long time, this would be the perfect opportunity to share a photo of the Digiex Mug and T-shirt i got this Christmas from Curlysteve and Nimrod. I believe they were created on Cafepress, which is something we might have to look in to doing a Digiex store on. 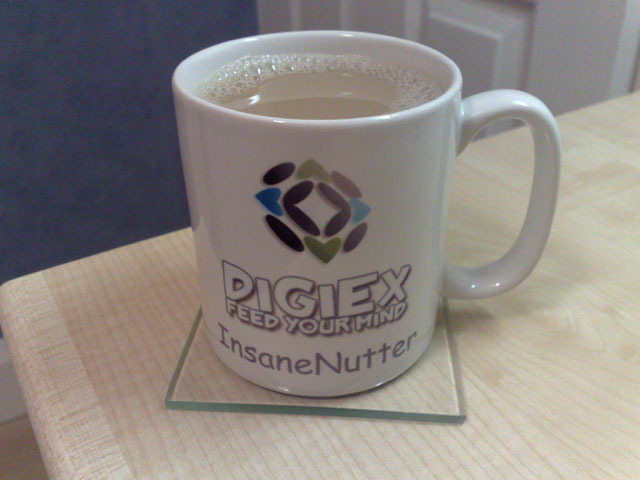 Nothing like a good cup of tea in the Digiex mug when i wake up on a morning! After 6 years of been with o2 pay and go I’m finally making the switch from o2 to Three, overall I have no complaints with o2. o2 were the first network to offer 300 free txt messages and 1mb of internet to pay and go customers just for topping up £10 a month. Back then all other networks gave you nothing extra for topping up. Since then other network have introduced various other freebies such as free weekend calls if you spend £5 or £10 during the week, none which have really beat o2’s offer for what I use the phone for. The only real complaint I’ve ever had with o2 is 1mb of free internet is nothing, I thaught over the year they might increase it but after 6 years nothing has changed, after you go over that 1mb your charged at £3 per mb! You can buy an unlimited internet bolt on for £7.50 a month, however that has a “fair use” policy of less than 250mb… so its not really unlimited. Everything such as MSN, Skype and other mobile programs are blocked anyway on o2 pay and go anyway. Three’s new pay and go offer seems really decent, I still get the same 300 free txts, well actually 600 as it gets doubled if you top-up online which ive always done anyway, plus you get unlimited free calls to anyone one the same network as you as long with free MSN Messenger, Skype and 150mb of internet use. Your free stuff also lasts for 90 days compared to the 30 days with o2. Anyway I’ve got my PAC code from o2 which is needed to port my existing mobile number, given this to three and my mobile number will be moved across this Tuesday. With pay and go deals like that I sometimes wonder why people bother with contracts.